This week as part of my Mums in Business series I’m delighted to be featuring Zoe who created Rock The Bump, a business where mums can have their baby bump belly casted to create a lifetime memory. Zoe just like many mums took that bold leap of faith, leaving her day job to focus on the business, whilst also being able to look after her family. It takes guts to do that, and her hard work has paid off after casting the belly bump for a member of the TOWIE cast. Zoe explains that running your own business has many rewards, but that doesn’t stop the feeling of “mum guilt” especially being on social media at the weekend to promote the business. One of Zoe’s top tips is to get yourself out there, join networking groups to chat about your business. So ladies if you’re thinking about jumping head first into the unknown, take a read of Zoe’s story…..it’s a good one! Tell me a little bit about you, your background and Rock The Bump? ​I’m Zoe, belly cast artist and founder of Rock the Bump pregnant belly casting. I’m also a mum to three happy little hooligans, Alabama (6), Buddy (4) and Phoebe (1), owner of Bournemouth BraLady and co-organiser of Dorset Bump to Baby Show. I create custom, artistic pregnant belly bump and belly bowl keepsake casts. Rock the Bump is based in sunny Bournemouth on the South coast but I work with mums-to-be from across the UK to celebrate their beautiful baby bumps and create unique pregnancy keepsake casts. I found out about belly casting when I was pregnant with my second baby in 2013. I wasn’t aware of anyone offering pregnant belly casting locally so got all the kit together so hubby and I could create one ourselves. As is often the case with DIY casting kits we just never got around to doing the casting before baby arrived. A year later I started to explore the idea of creating belly casts for other expectant mums and Rock the Bump was born! USA based artists such as Christina Justiz Roush (Brooklyn Baby Bumps) and Crystal Driedger provided the inspiration for me to push forward with Rock the Bump as a business concept back in late 2014. It was exciting to see belly casting as art as opposed to a DIY craft project. 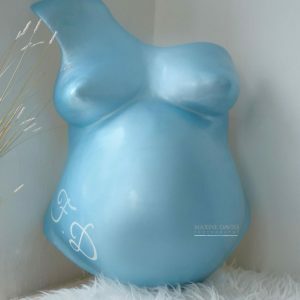 I relish the opportunity to work with women and their partners to create custom design, artistic pregnant belly casts that are personal to them, often incorporating artwork that evokes memories not just of their pregnancy but of the life and love they shared before the arrival of their precious newborn baby. It’s always a privilege to be a small part of a women’s pregnancy journey. I love helping women to realise just how beautiful and awesome their bodies are and nothing does that better than a pregnant belly casting! What were your drivers and motivations for setting up Rock The Bump? 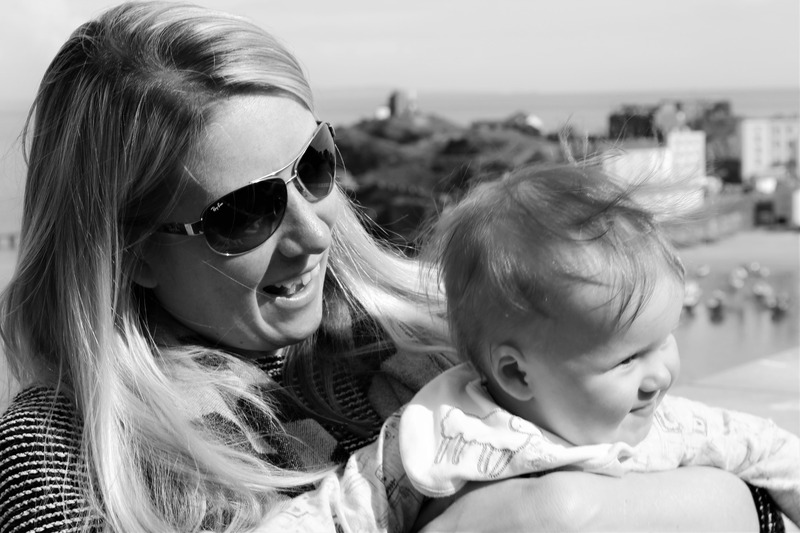 I started my own business back in March 2015 whilst on maternity leave. I wanted to do something for myself that I enjoyed, offer more flexibility and provide a better fit around family life. In February 2017, after 22 years of continuously working for other people (starting with South Herefordshire District Council when I was 19, The Children’s Society when I moved to Bournemouth in 1997 followed by 12 years with the housing charity Shelter and, most recently, a stint with the national parenting charity NCT) I took a leap of faith and made the decision to leave my ‘day job’ to concentrate on building my small businesses and looking after my young family. One of the things I love most about Rock the Bump is that my little people enjoy it and seem to quite like “mummy’s bumps” all over the house. To them it’s not really a job, they just see mummy getting messy, painting, creating… the downside to this is that people can easily forget that Rock the Bump IS my job, my business, my livelihood and not just an expensive hobby! As a work at home with two under 5s every day is different as I juggle to fit in my “bump work” (as my little ones call it!) alongside everything else. Weekends are when I get the most time to focus on Rock the Bump, often seeing clients for casting sessions on Saturdays and spending time in the studio on Sundays getting messy – strengthening and smoothing casts, painting, finishing and preparing casts ready for clients to hang/display in their homes. I rely heavily on Social Media to promote my business, search out new leads and potential collaborations so I battle with the inevitable “mum guilt” on a daily basis as I’m constantly checking on my phone but it’s so worth it. I love the fact that I can be on the sofa breastfeeding a sleepy toddler and working at the same time. 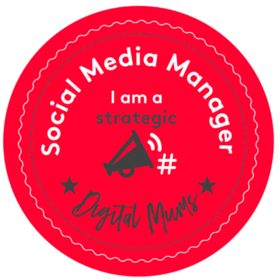 The opportunities that can arise from a simple comment, like or share on Twitter, Instagram and Facebook never cease to amaze me! When Love Island 2016 winner and The Only Way is Essex star Cara De La Hoyde tweeted “Can anyone recommend where to get a pregnancy body cast done? Something like this but decorated, thanks” on 17 September 2017 I couldn’t help but get a little excited! I tweeted a reply and emailed Cara’s agent. Everything moved very quickly from there on in and, just under a week later (on my birthday I should add! ), Cara’s Rock the Bump pregnant belly casting session was all booked in ahead of her 30 November due date. I have to admit I was a tad nervous as I arrived at Cara’s home on the morning of Saturday 4 November as I wasn’t quite sure what to expect but as soon as she opened her door to me it became clear I had nothing to worry about. Cara was really looking forward to her bump cast and was just like any other mum-to-be, chatting to me about her pregnancy and preparations for the arrival of her and fellow Love Island winner and TOWIE star Nathan Massey’s precious baby boy. As a huge TOWIE fan it was funny to hear Cara on the phone during her casting talking to Nathan and to chat to Cara about friends of hers who were also pregnant or had recently had babies who were also stars of the ITVBe reality TV show! Cara also took to Instagram and live streamed her Rock the Bump casting session which was picked up and featured in OK! Magazine online leading to a huge increase in followers for my business. The growth from just under 500 followers to 1.5K plus has led to a notable increase in the number of bookings I am getting from pregnant women across the UK who want a Rock the Bump pregnant belly casting. The significant thing here is the growth of my brand as I am now seeing more women who specifically want me to create their pregnancy keepsake cast and are willing to travel and pay to make it happen. As a work at home mum with three young children I often feel very isolated. I struggle to get to any face to face networking meetings as I always have one or more little person with me and any ‘spare’ time I do have available is spent working. If you’re thinking about setting up your own business be sure to surround yourself with other passionate, motivated, entrepreneurial women. Don’t be discouraged or disheartened by unsupportive friends and family who just don’t get your business idea. Remember that your closest friends are not necessarily your target audience so don’t look to them for approval. I joined ‘The Cocoon’, an online networking club that offers me the chance to network and access support as well as helping me to feel like I’m a part of something bigger which is really empowering and has helped spur me on to grow my businesses and take chances I might not have previously thought possible. Thank you so much Zoe for taking part in my series, it was lovely to interview you, and I wish you the best of luck in the future. 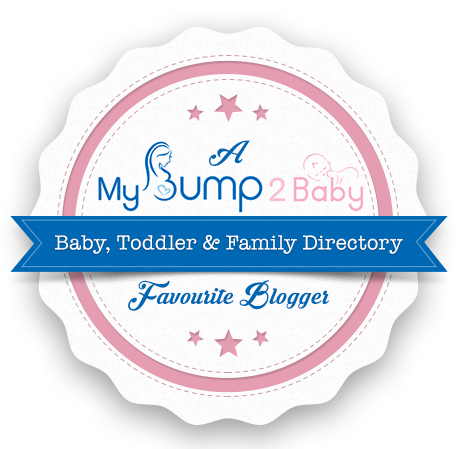 You can find out more about Rock The Bump by visiting Zoe’s website, Twitter, Facebook, Instagram, LinkedIn and Pinterest channels. 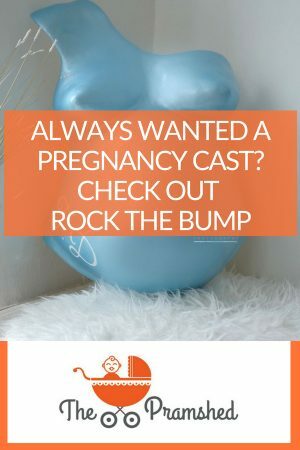 Remember you don’t have to be pregnant to follow Rock The Bump! If you would like to be part of my Mums in Business then just drop me an email: thepramshedblog@gmail.com. Or have a nose at some of the other businesses I have featured in my series: Engineered Copy, The Classroom Partnership, and Mums Bake Cakes.